The Italian Michelangelo Merisi da Caravaggio (1571-1610), or simply Caravaggio, is one of the most well-known painters of the Baroque period. 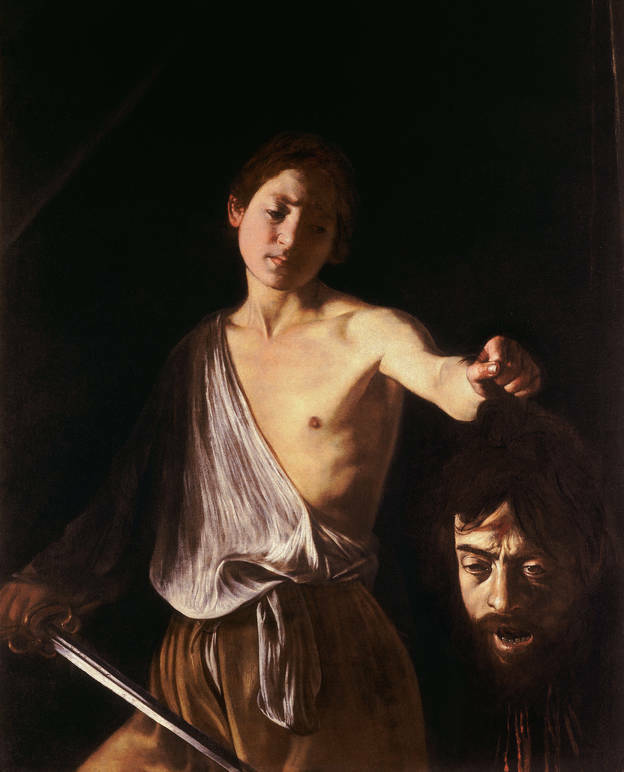 His unique style and use of chiaroscuro continues to be admired and studied today, however it is difficult to identify a genuine Caravaggio piece. The Caravaggio Research Institute, which will open in three years’ time in Rome, hopes to solve this problem. 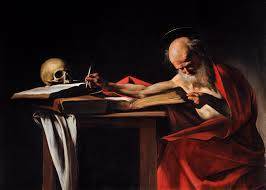 The institute’s mission will be to accurately identify authentic Caravaggio works, as well as study and research Caravaggio and his paintings. 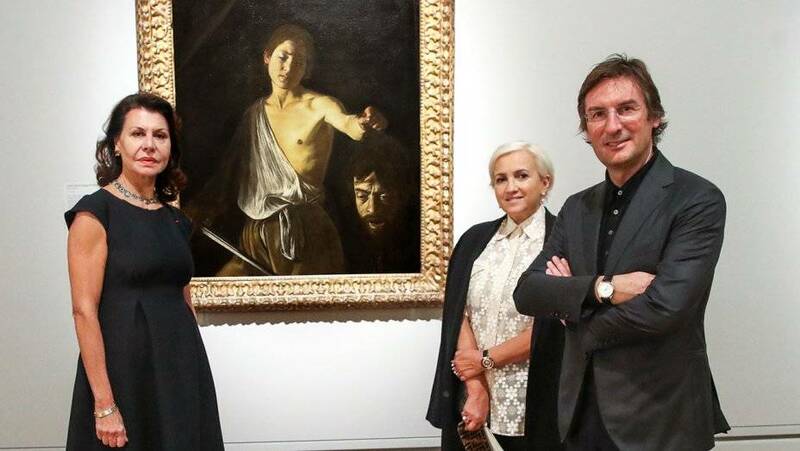 To support the construction of this project, the Galleria Borghese and Fendi decided to team up and host Caravaggio exhibitions across the world starting in LA. 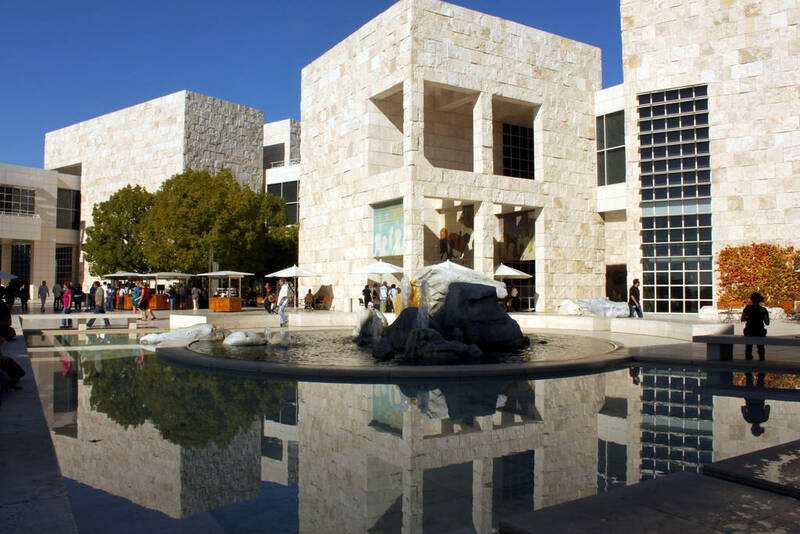 At the Los Angeles Getty Center, Boy with a Basket of Fruit (1593-4), Saint Jerome (1606), and David with the Head of Goliath (1606) are now on display. These three paintings, that each represent a crucial part of the troubled artist's life, were loaned by the Galleria Borghese which showcases six celebrated Caravaggio works in Rome. As a large supporter of Italian culture and arts, the world-renowned Roman fashion label Fendi was also more than happy to collaborate on this three-yearlong project. To kick off the once in a lifetime exhibition, Fendi hosted a private cocktail party, elegant dinner, and an advanced viewing of the gallery in the Getty Center on November 19th. Big names attended the event, such as the CEO of Fendi Pietro Beccari, the creative director of Fendi Silvia Venturini Fendi, the director of the Galleria Borghese Anna Coliva, the famous shoe designer Louis Leeman and his equally notable wife Erica Pelosini, as well as the actor Balthazar Getty and his wife who is a fashion designer, Rosetta Getty, and many more. 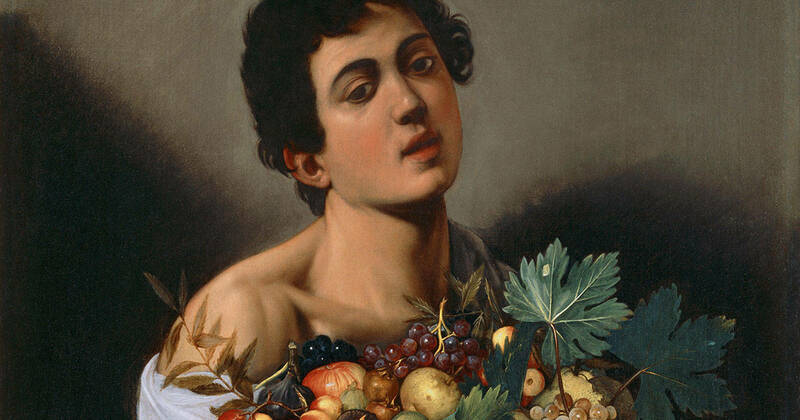 This is the first time that Boy with a Basket of Fruit, Saint Jerome, and David with the Head of Goliath will be put on display together in the United States. This opportunity is not to be missed as there are very few Caravaggio paintings that have been classified as genuine works.